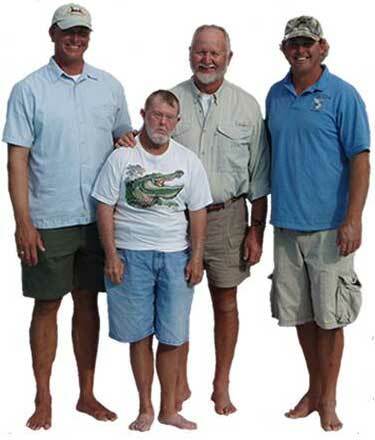 The Santiva Salwater Fishing Team was started in 1980 by Capt. Jim Burnsed Sr. Since then, he has been joined by his son, Capt. Jimmy Burnsed, in 1996 and by his son-in-law, Capt. Rob McKay, in 2000. Every aspect of our business is handled by some member of our family. From reservations, to creating this website, we do it all together. The only thing we like more than working together is enjoying the many splendors of our Islands from the water. Yes, we all fish! Even the wives have been known to fish local tournaments. Grandparents, parents, children and grandchildren, we all love to fish. Our family has a real passion for fishing and for the conservation of our environment. What's more, we love sharing this with other families. There is something special about teaching a child to bait their own hook or helping someone with a little more experience reel in "the big one". Our guides all fish tournaments and win! They have each made a name for themselves in that respect. However, they are all just fishermen at heart and like nothing more than being around families who want to create wonderful memories. Although we do enjoy eating our catch once in awhile, we encourage catch and release. These island and waterways are something special, to be treasured and respected. Our guides like to pass some knowledge about our area along to all of our customers. We want everyone to be aware of the gift we have and that everything should be left the way it is for our future generations to enjoy. Captain Jim Burnsed Sr. is a third generation Floridian. He has always been an avid fisherman. He has been guiding the local waters for thirty plus years. Capt. Jim's reputation precedes him for being an excellent fisherman and an all around good guy. Capt. Jim has won and placed in many tournaments throughout his career, including: The Flats Masters, The O'Bannion, The Cracker Invitational and so many more!. He has been in numerous international television fishing shows, spotlighted on the news, in the local papers and in various other periodicals. While you're here, ask around with the locals and we guarantee his name will come up as a top native guide. 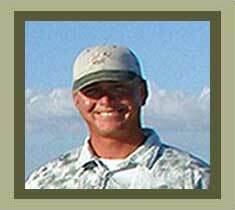 Captain Jimmy Burnsed Jr. is a premier fisherman, a native Floridian and second generation professional guide. He has been a guide for more than 20 years. 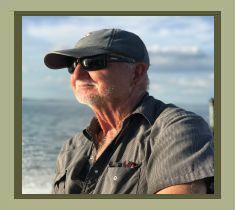 He has claimed countless trophies and awards for fishing, including: The Professional Tarpon Tournament Series, The Caloosa Catch & Release and countless others. He has appeared on several television shows and in outdoorsmen magazines. On top of being an unsurpassed fisherman, he is fun loving and very personable. He always has a story or joke to tell. We are confident that you will enjoy his company and will be blown away be his talent. Just don't believe all of his stories, after all, he is a fisherman! Captain Rob McKay grew up locally on Estero Island. He has captained a boat for over 20 years and has been a professional guide for over 16 years. He is a very talented fisherman, and he's extremely knowledgeable about local wildlife and our islands. He has won and placed is numerous tournaments, including: The Raymond Invitational and others. His skill has been mentioned in the local papers and on sports news throughout the U.S. 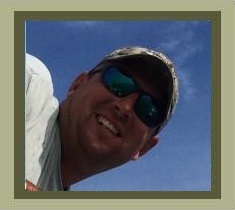 He has really made a name for himself in the fishing community as a skilled and hard working guide. He has and excellent rapport with young children and avid fisherman alike. 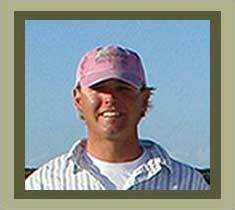 Captain Josh Schardin grew up locally on and around Sanibel and Captiva Islands. He has captained a boat for 10 years and has been a professional guide for the past 7 years. Josh is a true outdoorsman hunting and fishing all over the United States. He will always have a good story to share with his customers. Regardless where his travels take him, he will tell you there is no place like Captiva Island or better fishing than right here at home. The youngest of the Santiva Saltwater fishing Team he brings a new perspective on fishing our area waters. Great with children of all ages, Josh has "all the answers". We didn't say always the right answer.